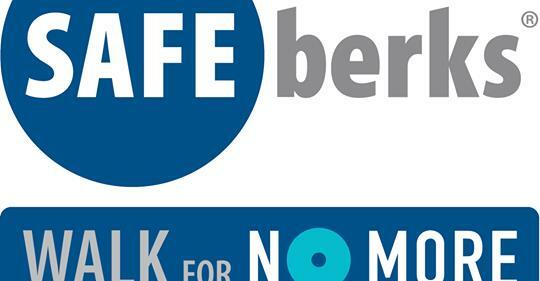 The SafeBerks Walk For NO MORE is only 5 days away! Sat. June 16, and will kick off Art on the Avenue in West Reading! We need your help to reach our goal of $50,000 to help survivors of domestic violence and sexual assault. Please join with us, by starting a team, joining a team, participating as an individual, becoming a sponsor, or donating.